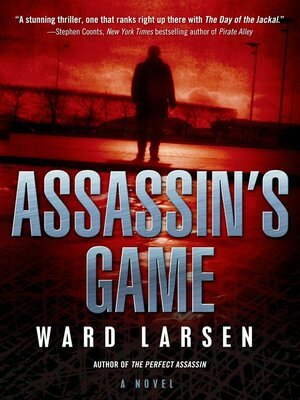 A high-octane thriller from Ward Larsen, the author of The Perfect Assassin. After decades of work, a brilliant scientist has taken Iran to the threshold of its dream—a nuclear-tipped ballistic missile. Mossad must eliminate the man, but with a spy lurking high in its ranks there is only one option: bring back Slaton. The kidon has vowed to never kill again, but when his wife is attacked and forced to flee across Europe, events force his hand. Slaton plots to assassinate one of the most closely guarded men on earth. Success is improbable. Survival unlikely. Only when he learns the labyrinthine truth does Slaton see one high-stakes chance. 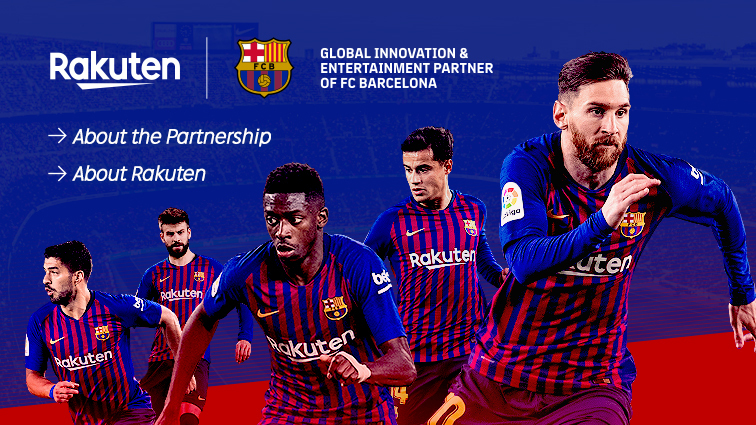 A chance for an assassin's game . . . .